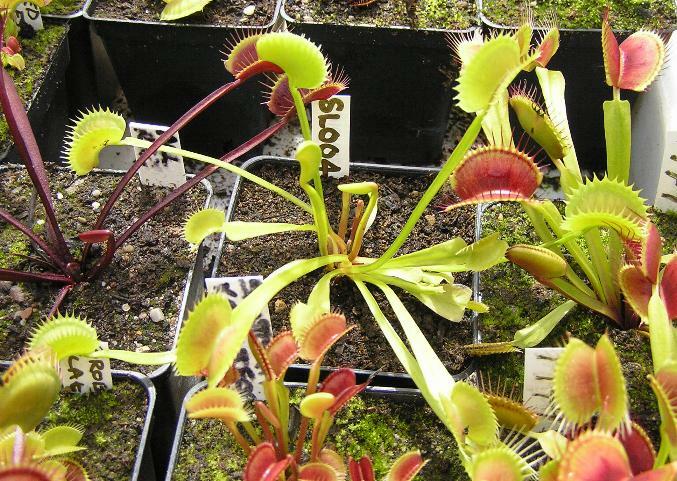 This site is supported by donations to the International Carnivorous Plant Society. If you find this site helpful, please donate to help it to continue. 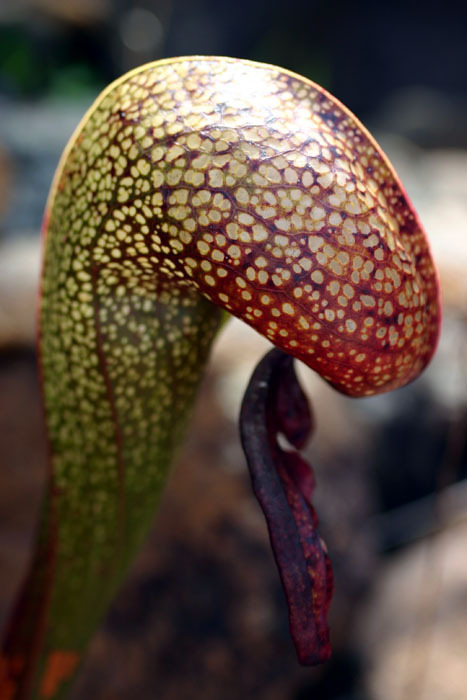 Support the International Carnivorous Plant Society with AmazonSmile. Carnivorous Plant Photo Finder is maintained by Bob Ziemer, sponsored by ICPS and coded by Jan Myszkier.